If you like coffee and drink it often, you'll notice after some it may not have the same kick as it used to have. And that's because your body has developed tolerance for caffeine. Similar is the case with supplements. To maintain the rush, cycling is necessary. This means you take break from a particular supplement for a while and get back to it to maximize its benefits. Caffeine is one of the primary ingredients in a pre-workout supplement. They help in giving an added touch to the usual workout routine. While caffeine alone may not lead to tolerance, but the combination of several stimulants may do that. In fact, studies suggest chronic exposure to stimulants can result in less energy and more fatigue. Plus it can also suppress you immunity and encourage accumulation of abdominal fat. We suggest in case you take pre-workout daily, cycle-off every 6-8 weeks. In this way your body gets a chance to reset. Try caffeine-free pre-workout or drink a cup of black coffee instead. Fat burners are made of stimulants that rev your metabolism and suppress your appetite. They can also boost energy levels at the gym. But continued usage can increase your tolerance. Because of high caffeine content, fat burners can cause rise in cortisol levels. Cortisol breaks down muscle tissue, leading to increased body-fat storage. To avoid this, we recommend using fat burners for 2-3 weeks and cycling off for 2-3 weeks. This will help to keep cortisol levels low. You can try rotating your fat burners with stimulant-free fat burners. Always remember not all supplement need cycling. BCAAs, creatine, omegas, multivitamins, glutamine and beta-alanine don't disrupt the body's natural processes. 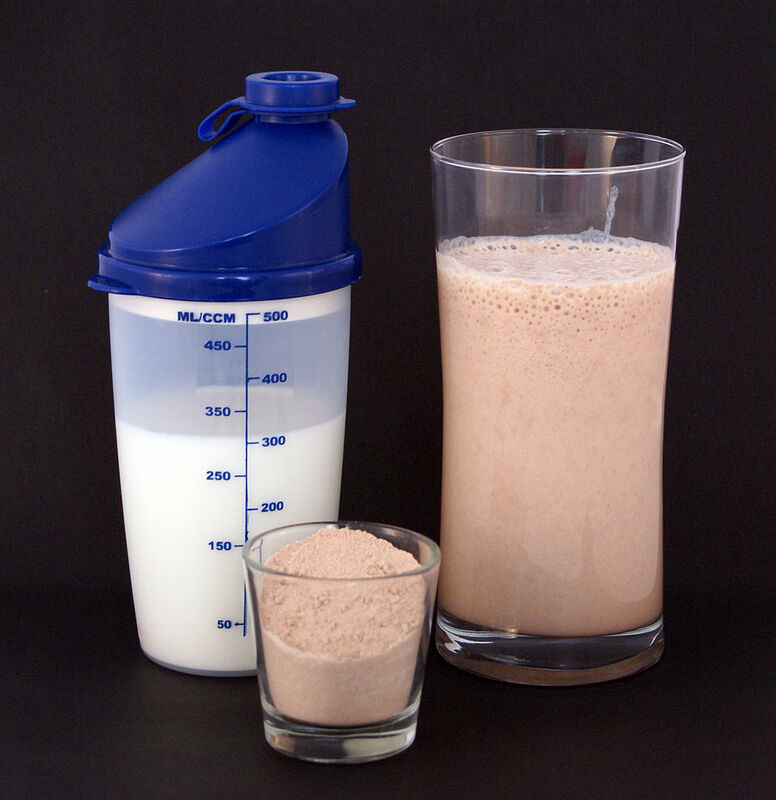 You should read: Are you making these nutrition mistakes?